Septuagenarian Urias McHutchinson tells young men they can look like him without steroids. Urias McHutchinson recently the title of Over-70 National Champion at the 2018 Trinidad and Tobago Bodybuilders Federation (TTBF) Senior National Championships on September 8, 2018. The fit and muscular McHutchinson has been an inspiration for many younger men looking to get involved in bodybuilding as a lifelong health pursuit. 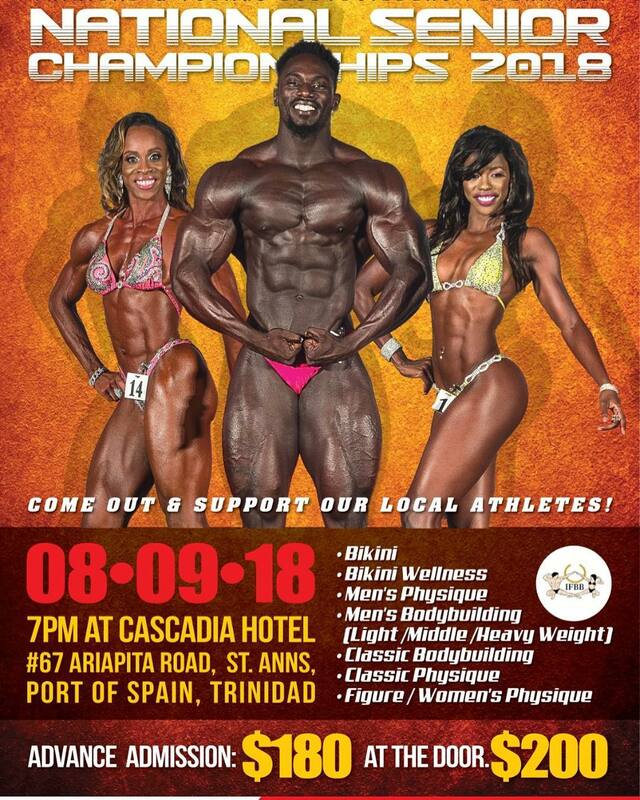 Following his victory at the TTBF National Championships, McHutchinson has made several guest appearances at local bodybuilding shows in the Caribbean islands of Barbados, Guyana, St Maarten and St Lucia. McHutchinson is a big advocate of hard work and disciplined training. However, he is not a big fan of anabolic steroids. McHutchinson says he has never used drugs. He has been on a mission to teach young people that you can build muscle and look good without the use of anabolic steroids. 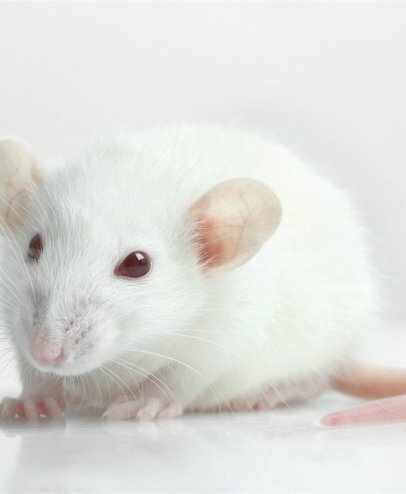 McHutchinson warns them that steroids “damages your insides before your time”. 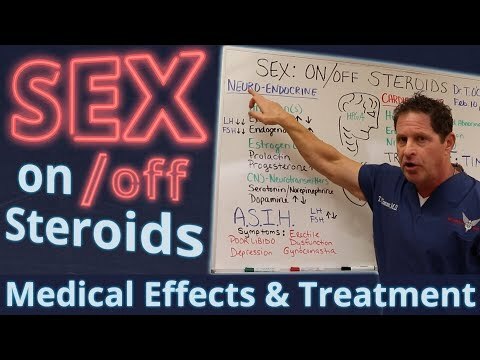 In spite of his efforts, many young people seek out steroids as the answer. They may succeed in building an hypermuscular physique but this does not impress McHutchinson. McHutchinson believes the muscles built with the assistance of steroids are fake. 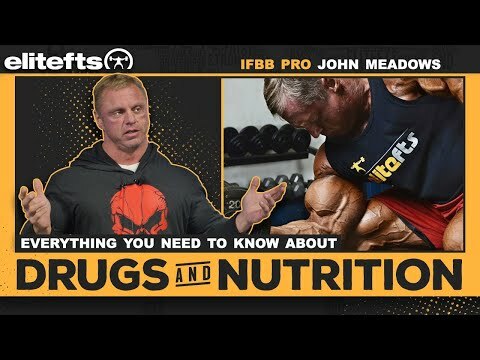 Bodybuilders who takes steroids to build big muscles just “don’t love themselves”. McHutchinson has been competing in bodybuilding contests on and off for over 40 years. He won his first bodybuilding title of the “Best Built Man” in 1980. Prior to the 2018 TTBF National Championships, McHutchinson last competed at the Courts Classic Trinidad in 1998. McHutchinson is in terrific condition for a man approaching 80 years of age. It’s unfortunate that he has such a sanctimonious opinion of bodybuilders who choose to use steroids. 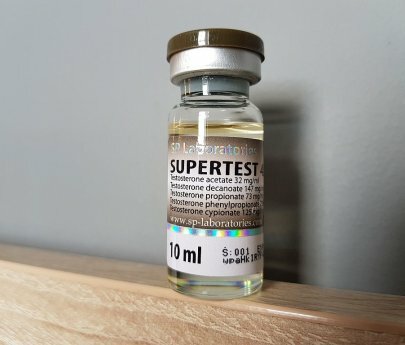 The good news is that SP Labs Supertest 450 contained 476 milligrams per milliliter of total testosterone esters.